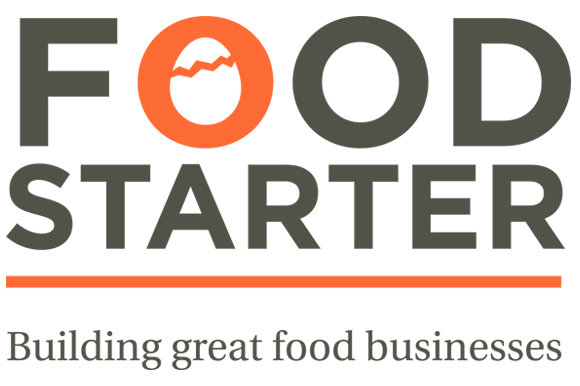 We've been working with the City of Toronto and Provincial government stakeholders to help create the next iteration of the Toronto Food Business Incubator - now rebranded as Food Starter. A brand new much improved and larger facility, dedicated commercial production spaces and full lecturing facilities will be launched before the year is out. Working with the board, we helped create a new name and identity of the new facility and are also working to develop part of the teaching curriculum, helping food and beverage entrepreneurs to launch, and sustain, successful businesses. If you're interested in starting a food business in or around the GTA, watch for the official launch.